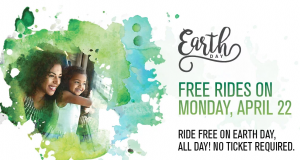 Earth Day is Monday, April 22, 2019, is an annual event celebrated by many to demonstrate and promote environmental awareness and calls for the protection of our planet. This is a great reminder to clean up the way we live our lives with everyday living. Here are few items to help you get started with creating change and supporting a cleaner planet. These ECO-FRIENDLY will help you eliminate the need for plastic bags. Each one measures 14.5″L x 10″W x 10.5″H and one of these bags can hold as many items as 6 plastic grocery bags, 4 paper bags or 3 traditional reusable bags. 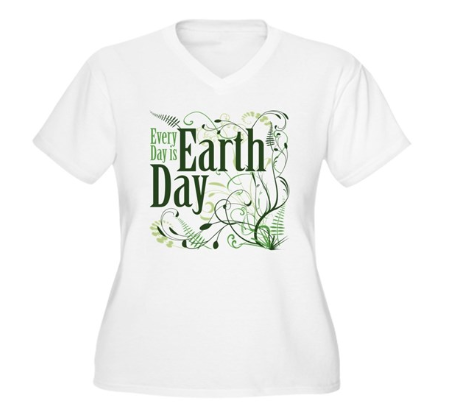 Cafepress Earth Day Sale valid throughl April 22nd, you can score an extra 25% off by using the promo code SPRING on already discounted Earth Day merchandise. Caribou Coffee Deal! 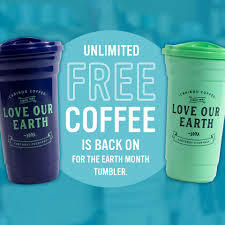 Purchase a Reusable Earth Day Tumbler for $39.99, you can fill your tumbler with FREE unlimited brewed coffee or hot tea through April 30th, 2019. You can also score a Free Earth Day Bag with purchase of the Earth Month tumbler just use use promo code EarthDay during checkout. Earthbound Farms Offer is giving away 12,000 Free Reuseabale grocery bags. 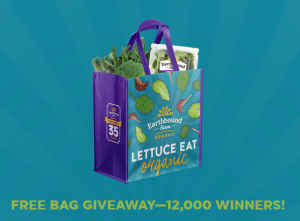 Take a quick quiz on their website to find out how ‘Green’ your shopping cart is and enert for your chance to win once of these free reuseable grocery bags. Winners will be notified on or around May 8, 2019 via email. Yum! 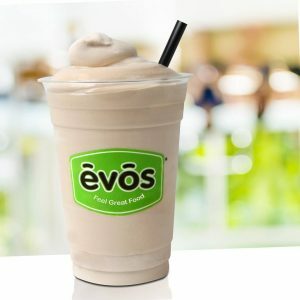 On Monday, April 22nd from 11 AM to 8 PM EDT, stop by your local EVOS fast-food restaurant and enjoy a FREE Organic Milkshake – no purchase necessary! To find an EVOS location near you, visit the EVOS website. Note that these seem to be only located in the state of Florida. 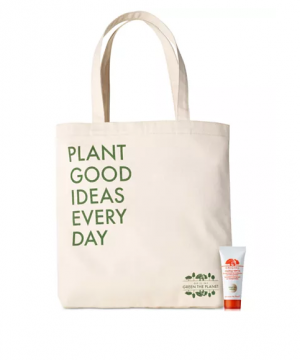 Through April 23rd, you can receive a free tote bag and Vitazing SPF 15 Energy Boosting Moisturizer when you place an Origins order of $45+ at Macy’s. Plus, you can score free shipping on orders of $49 or more! 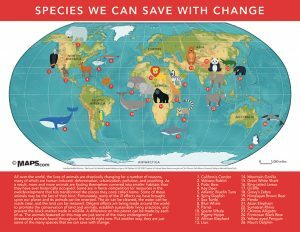 This Earth Day, learn how you can make a huge impact on our planet by protecting endangered species with the help of this FREE printable map, courtesy of Maps.com. Simply enter your email address after clicking on the map, and you’ll be directed to a high-resolution map showcasing the animal species that need our protection and where they live in our world. There’s also an interactive map through the site that takes you across the globe to learn more about wildlife and the potential threats they face without our help. Hey, Southern California! Catch a ride for FREE thanks to Metrolink! Their trains provide safe, clean, and sustainable transportation to help keep the air clean. Check out their free mobile app for convenient ticket purchases.. Even sweeter, you can receive a FREE Metrolink roundtrip mobile ticket when you download the mobile app before April 22nd! 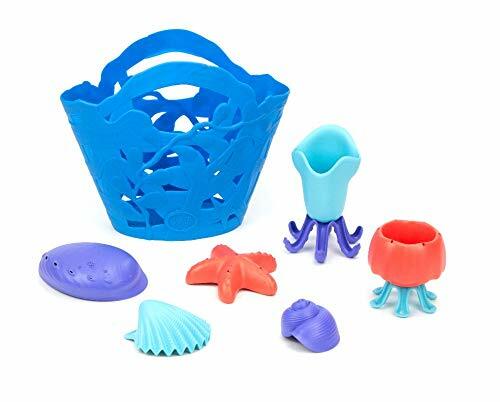 Green Toys are made with 100% recycled plastic, No BPA, Phthalates and is made in the USA. These drinking straws are made of fine stainless steel, cyclic utilization, eco-friendly and money-saving. Dishwasher Safe, rust and scratch proof, and included a cleaning brush. Works well with coffee shop tumblers and name brand travel cups. These reusable snack and sandwich bags are ECO-Friendly, non-toxic, phthalate-free, lead-free, BPA free, PVC free, No heavy metals. Features Cloth bags with double layers construction, no leak design and more airtight. You will receive 4 pack of snack bags( 7 x 6.5 inch ) in one set. This amazing 2 n 1 bar is plastic free, Animal Cruelty-Free, Gluten Free, Vegan, FREE from SLS, SLES, Parabens, Cocamide DEA, Silicones and more. Environmentally-friendly packaging, Handmade in the USA. Contain all natural products. This bamboo cutlery set is made for 100% bamboo and natural. Dishwasher safe and includes a travel pouch. These floss picks are Vegan, Eco-Friendly, Sustainable Flossers for Zero Waste Oral Care. 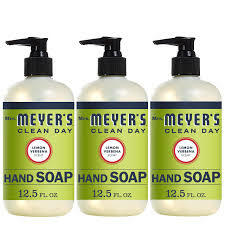 Made primarily from corn-starch and packaged in eco-friendly paper packaging. These pet waste bags are Eco-Friendly: EPI technology, Oxo-Biodegradable, Complies with ASTM D695. Features are an Allergy-Free and unscented product and contain 720 counts refill bags with 1 free dispenser (48 rolls, 15 bags per roll). This Composting bin features Two 18.5 Gal. barrels allow for continuous composting. Load one barrel while the other barrel processes. Easy rotate tumble design to help break down waste and reuse around the garden. From April 21st through April 27th,Staples will be offering Rewards Members (it’s FREE to be a member) a $10 off $30+ purchase coupon whenever you bring in select unwanted electronics. There is a limit of seven items that can be recycled per customer per day, and the coupon will be printed on your receipt when items are recycled (limit one coupon per customer). 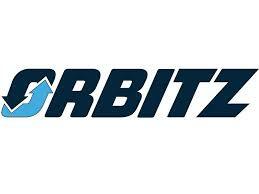 Celebrate Earth Day with Orbitz. Get 10% off your next eco-friendly hotel booking. This deal is good through April 28, so you still have plenty of time to take advantage of it! You will need to book a hotel in one of the “strawless” U.S. cities and use promo code “GETAWAY” durint checkout. Thank you to Hip2Save for compiling part of this list. You can view more Eco-Friendly products via Amazon. We are loving this deal at Jane! These Personalized Teacher Lanyards are on sale for $7.99 each (Was $14.99). Your child will be beaming with pride when he/she gives their teacher a special Thank You gift. Shipping: $3.29 for the first item and $0.50 for each additional item. How about a free Jr Frosty with any purchase all 2019! Head over to your local Wendy’s. You can snag one of these amazing 2019 Frosty Key Tags for only $2!! These Key Tags not only benefit Dave Thomas Foundation for Adoption but you can score a free Jr. Frosty with any purchase all year long. For more information on the 2019 Frosty Key Tags or to see if your local Wendy’s is participating be sure to head over to Wendy’s.com. Everyone at I Heart The Mart wishes you and your family and safe and Happy New Year!